It does not matter whether you are a rookie, a semi-pro or a pro in the kitchen, a reliable mixer can come in handy. Kitchen mixers are broadly categorized into two groups; hand mixers and stand mixers. They are both unique in their own way. 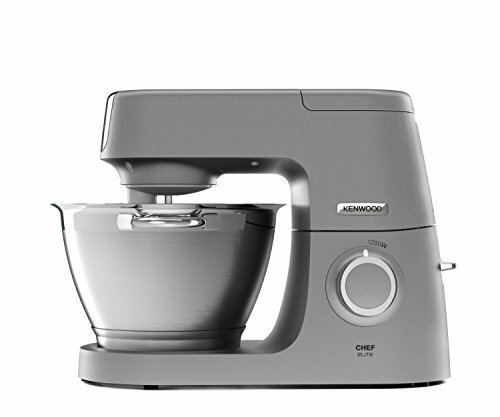 When making your decision on buying a mixer, that is the first decision one must make. It all boils down to one’s preferences and the purpose of the mixer. Keep reading for a comprehensive guide on purchasing a mixer. A hand mixer is considered a basic kitchen appliance. It is portable but comes with limited attachments such as removable metal beaters. It has a small motor that allows one to comfortably move the mixer from one location to the other. 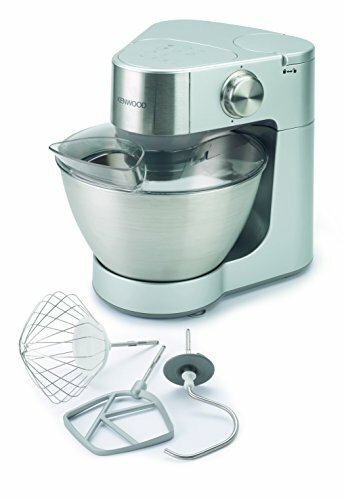 A hand mixer can be used for a wide range of foods including whipping cream, icing, cakes, salad dressing just to name a few. 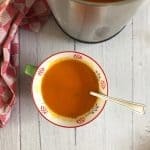 The blades of the hand mixer can withstand high temperatures making it perfect for a sauce or a curry. It is also perfect for making smoothies, you just need to dump all the fruits you will use and then mix them. To save time you can actually use it in your mug or glass. 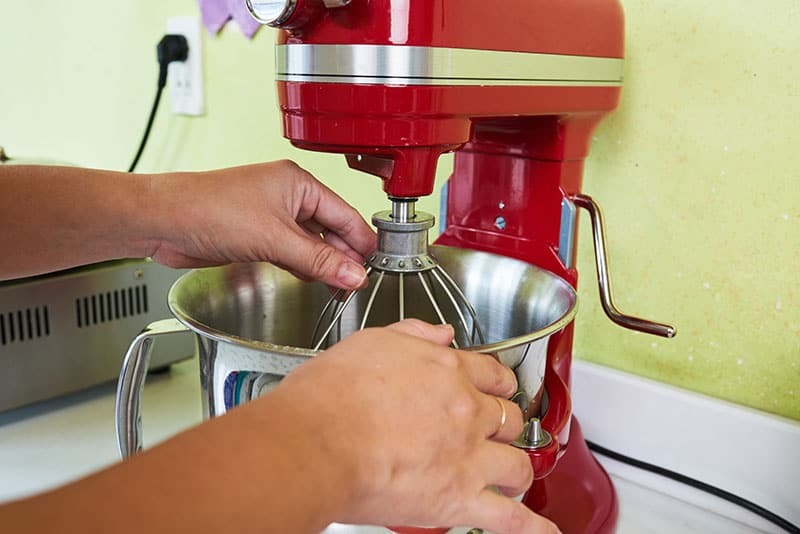 Stand mixers have a frame that houses a heavy duty motor when compared to a hand mixer. It has a mounting base for holding the bowl steady as you mix. The bowl size varies can handle 4 quarts to 100 quarts. Most home models are placed on the countertop while commercial models are usually mounted on the floor. There are different attachments that can be used on the stand mixer. The stand mixer comes with different attachments making its use quite extensive. You can use it for the standard tasks similar to those of a hand mixer and still use the attachments for other functions. You can use the stand mixer to kneed different kinds of dough including pizza dough. You can also shred chicken for taco nights. With the different attachments you can use it for chopping and spiraling. If you love pasta, the stand mixer has you covered. The first important consideration when purchasing a stand mixer is how you intend to use it. 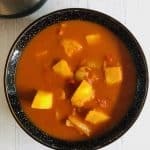 You need to consider your cooking need in terms of quantity as well as the recipes you make. 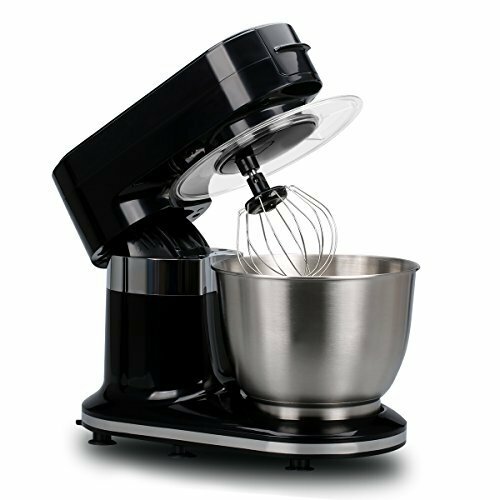 If you intend to use the mixer to bake for large social events, you need a mixer with a powerful motor as well as a large capacity bowl. However, if your needs are much smaller, purchasing a large mixer can be quite cumbersome. Most people think that the higher the wattage the more powerful the mixer. This is not always true. There are some mixers that have a high wattage but their power output is way less that what is denoted. In this case it is wiser to base your decision on the capacity of the mixer and not the denoted wattage. 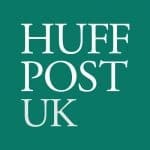 Most manufacturers will provide a capacity guideline which can be very helpful during purchase. 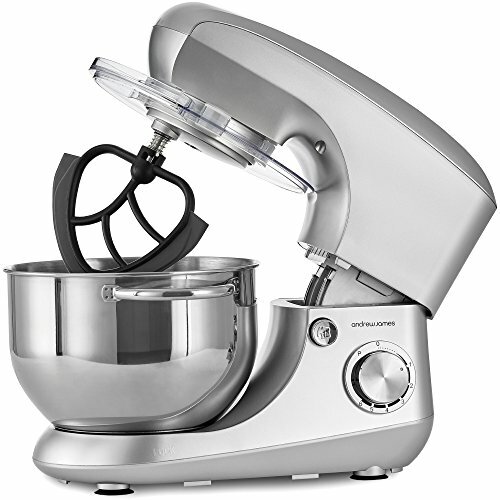 Stand mixers come with additional features, the pricier the mixer the more features it has. Some features to look out for include an all metal construction that offers more durability. 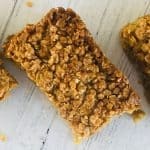 Some digital features include a countdown timer, a pause button and even a load sensor that detects how tough the ingredients are so it can adjust the power. If you are an ambitious chef, you need to buy a stand mixer that is compatible with all the attachments you might need in future. Shopping for attachments is easy since you can order them online hustle free. Weight considerations for a hand mixer and a stand mixer are quite different. 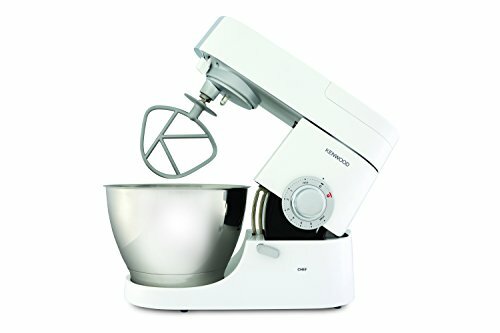 For a hand mixer you are looking for something light and portable, but for the stand mixer you need it to be heavier. The heavier the mixer the more sturdy it is and it does not bounce around when mixing. However, you want a mixer that you can easily handle. 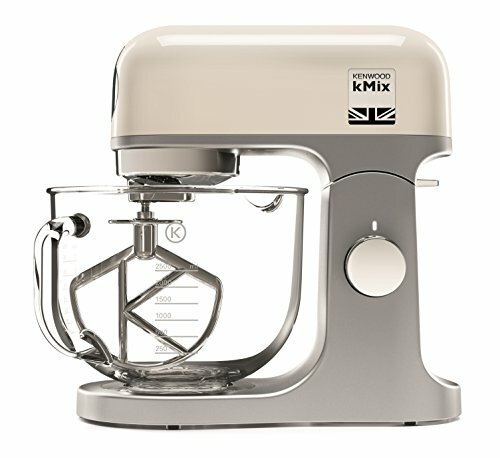 If you just want to place the mixer in the counter you can get a heavy model. But if you want to store your mixer until the next time you want to use it, it might be a good idea to purchase a mixer that you can carry round. You also want to consider size of the mixer. It all depends on the amount of space you have available on your kitchen counter. Purchasing a stand mixer is an investment. 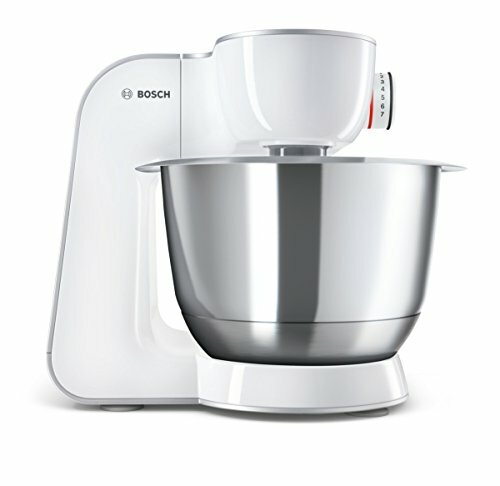 You therefore have to take the time to find the right mixer. Most people will be hung on the price and completely forget about other important considerations. Other than those stated above, there are many more considerations to make including ease of cleaning, noise, look and price. Take your time and make sure the investment was worth it.